Tune in to this Women’s Herstory broadcast in which Queen Quet focuses on the women leaders of the Gullah/Geechee Nation and the warrioress spirit that is part of their DNA and collective consciousness. 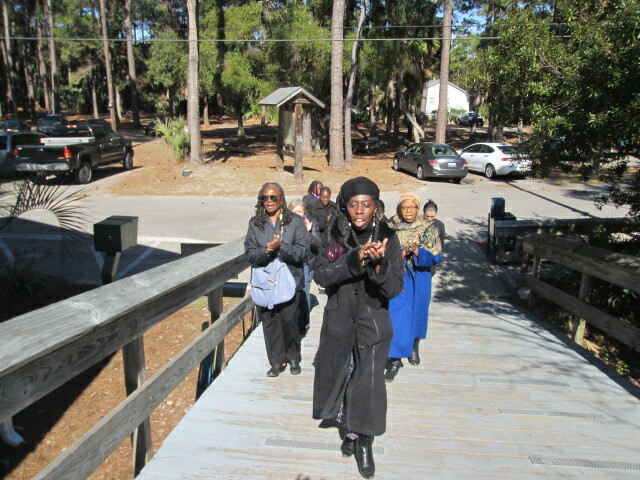 She details the visionary women that were part of her election and who have and are serving on the Wisdom Circle Council of Elders and the Assembly of Representatives of the Gullah/Geechee Nation. Tune een fa yeddi we sho-Gullah/Geechee Riddim Radio!